Monochrome coffee wall sticker for coffee lovers. The perfect drinks sticker for those who can't function in the morning without coffee. 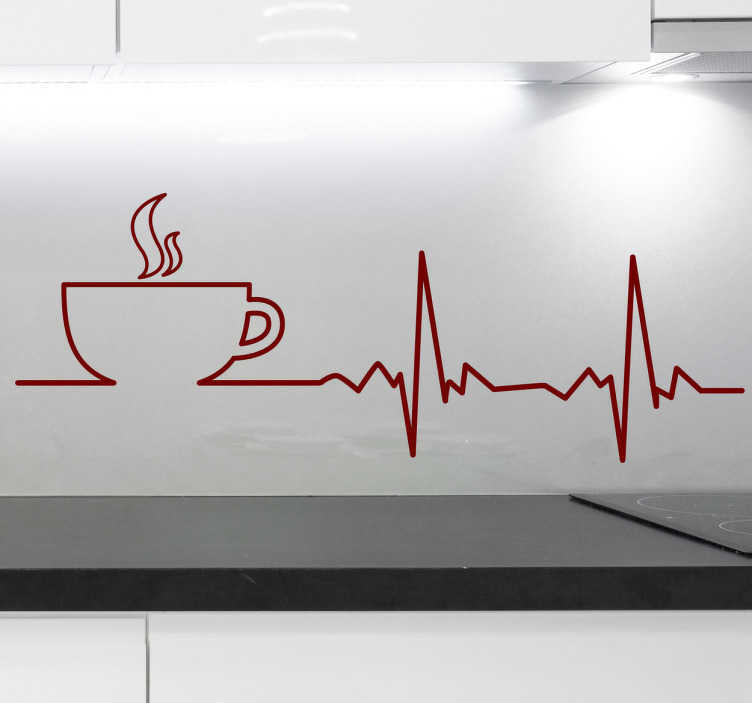 Use this high quality vinyl decal to decorate your kitchen with the lifesaver of a drink. Available in a wide range of colours and sizes.